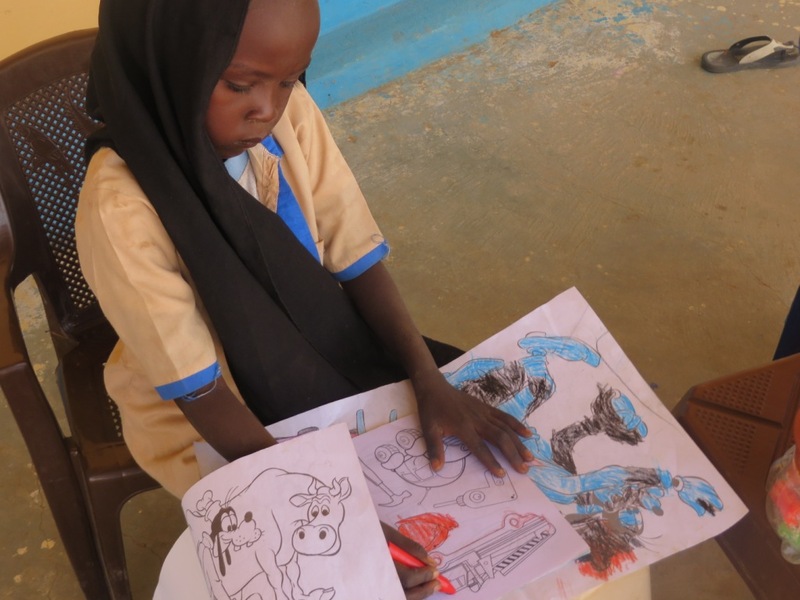 Donate the gift of education and send a child who has never been to school before to start his/her journey. Education helps children to escape poverty and build a future for themselves. 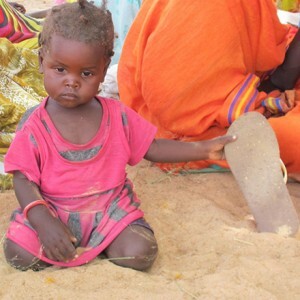 98% of mothers in Darfur are illiterate – they need help to teach their children. £90 ($150) will provide education for a child for one year. Have a look at our Kindergarten news for more updates. Send a child who has never been to school before to start his/her education in an effort to help them escape poverty and build a future for themselves. You can read more about our Kindergartens here.